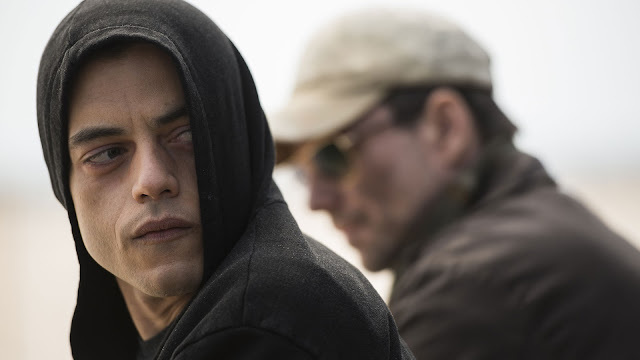 USA's sleeper hit of the year finally debuted in the UK earlier this month on Amazon, so we thought enough people might have caught up on it by now for us to share our thoughts in spoilerific detail. Overall we're really quite positive on the show, despite it's blatant plagiarism (tribute?) in some areas. 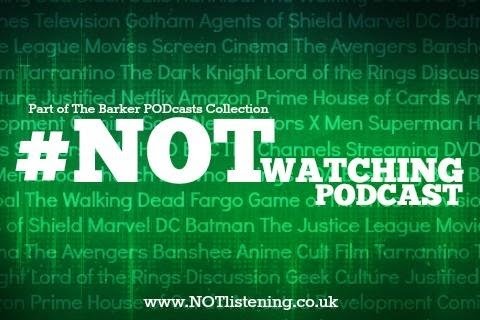 Anyway, we didn't go on for too long, so if you're up to speed this week's #NOTwatching Podcast might be worth a listen?